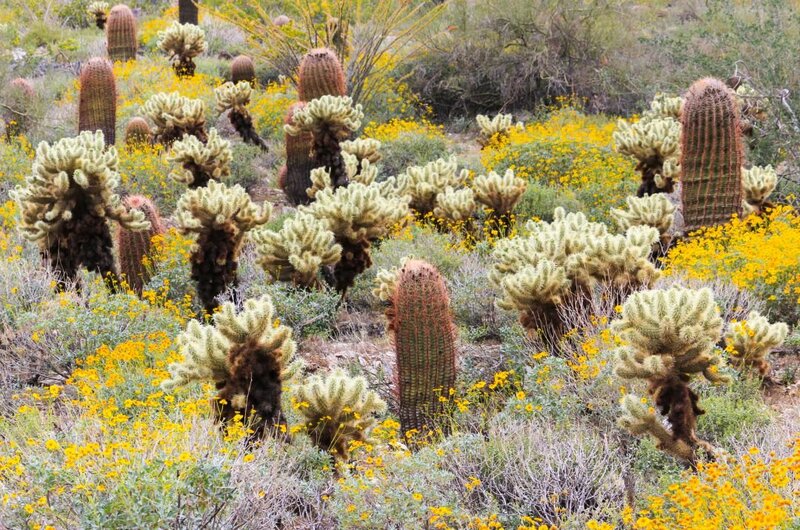 To Rise Again and Be Reborn, Take a Private Tour to Phoenix, Arizona. It is here you will find the sunshine nearly 300 days of the year and to see the sun any day, rejuvenates most of us! 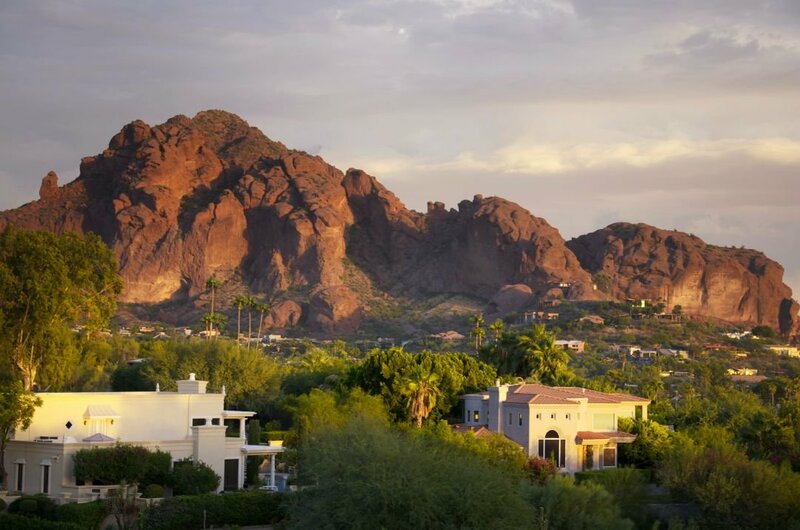 To describe Phoenix City, you would say it is red from the magnificent red rock mountains, blue from the azure clear skies and gold from the golden sun and desert. In the southwestern U.S. state of Arizona, Phoenix is the capital and thanks to the amount of sunshine; it is also known as the ‘Valley of the Sun’. There are lots of towns in the centre of Phoenix with the desert surrounding them. 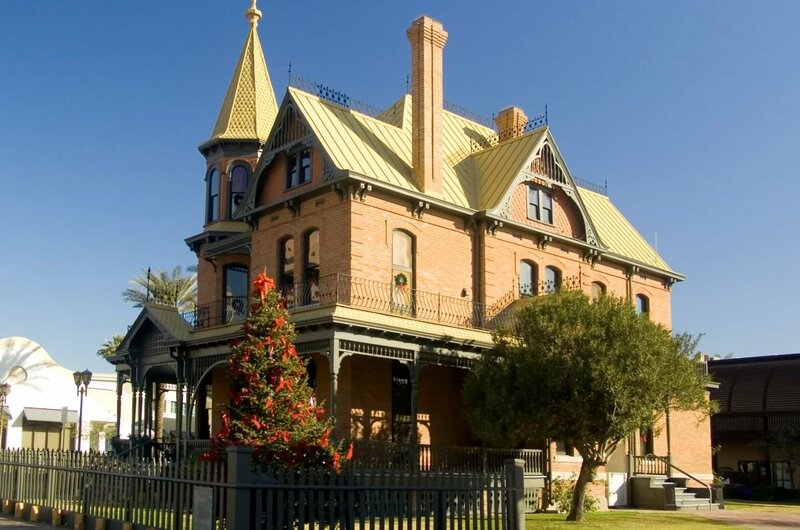 To go on a sightseeing tour of Phoenix city to visit all the interesting places, you will need to put aside more than one day. If you love museums, you will not be disappointed here because they have a museum to suit almost everyone's taste. 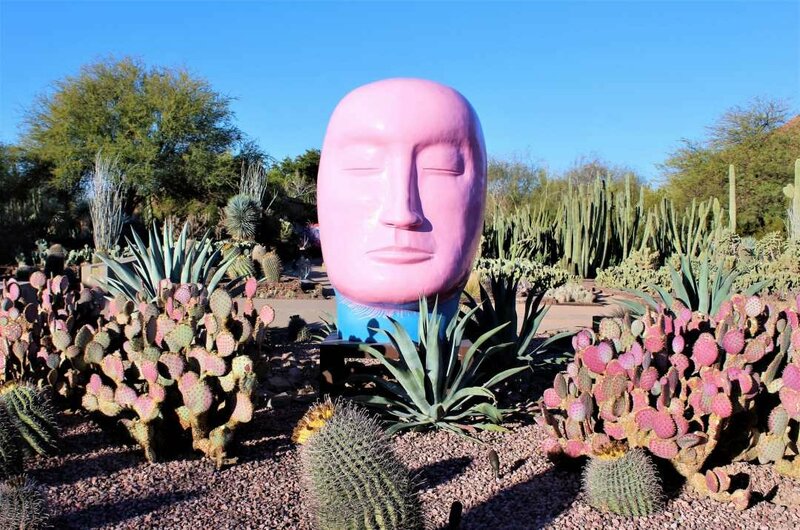 On a guided tour of the Desert Botanical Garden in Phoenix City, you are not just seeing everyday plants; you are being entertained and enlightened by the experience. To go on a sightseeing tour of museums, you will be spoilt for choice as there is a museum for nearly everyone's taste. If you are an avid golfer, there are even custom tours to show you all the fabulous golf courses in Phoenix, some of which designed by the great Jack Nicholas. After which you can decide which one you want to play a round of golf in. 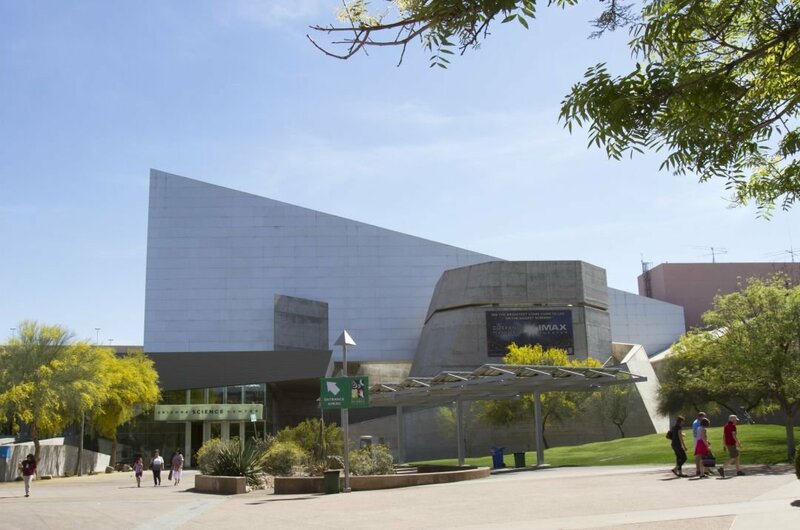 The restaurant, bars and nightclubs are pretty great too; there is no way you will be stuck for things to do in Phoenix at any time in the day or night! 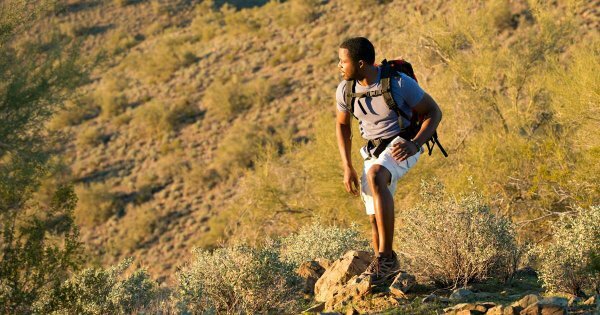 4 For the energetic adventurer take a guided tour to Camelback Mountain. Given its name, because it looks like the two humps on a camel, this mountain is 2704 feet high. The trek can be a bit challenging at times but doesn’t take long and the excellent guides make sure you are not in any danger. When you reach the peak, you are met with the most fantastic views, so be sure to have your camera or phone with you to take those photos! 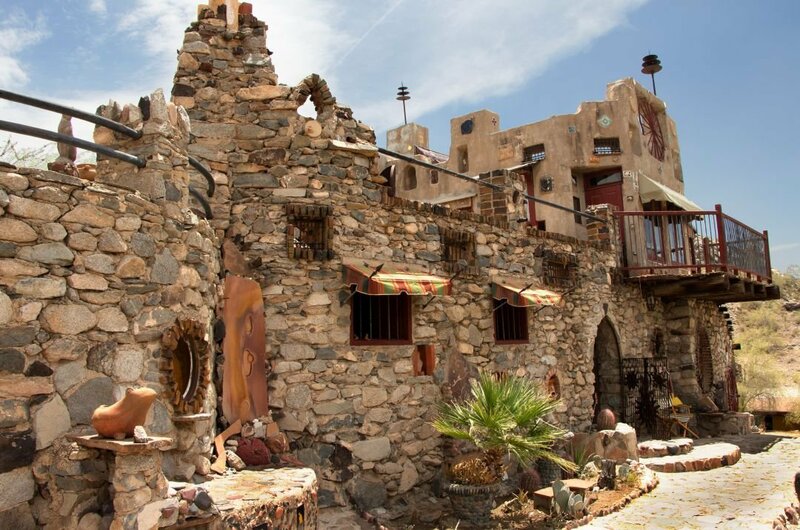 6 Not only to see a beautiful building but also for the tale that goes with it, take a guided tour of Mystery Castle. Built in the 1930’s by one man, Boyce Luther Gulley, after he left his life, wife and daughter without any explanation or obvious reason. It took him 15 years to build and has 18 rooms, 13 fireplaces and lots of parapets. His family knew nothing of this castle or Boyce until a lawyer contacted them after he died in 1945. 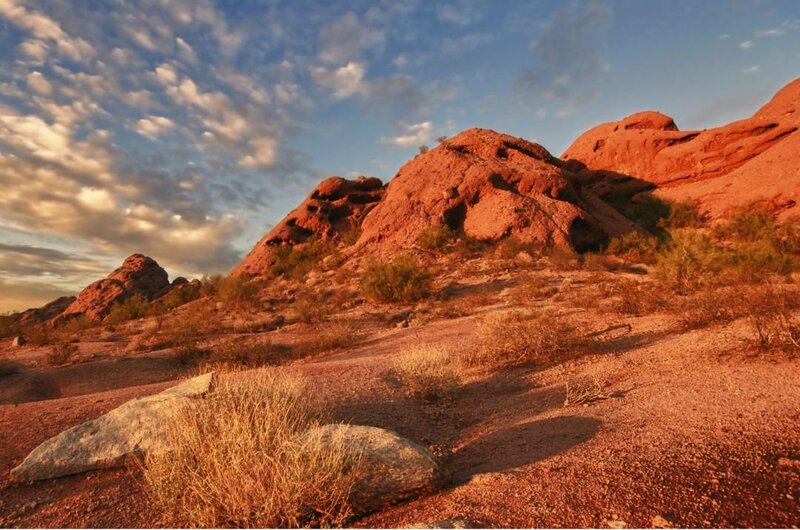 9 For the most scenic guided tour, visit Papago Park. 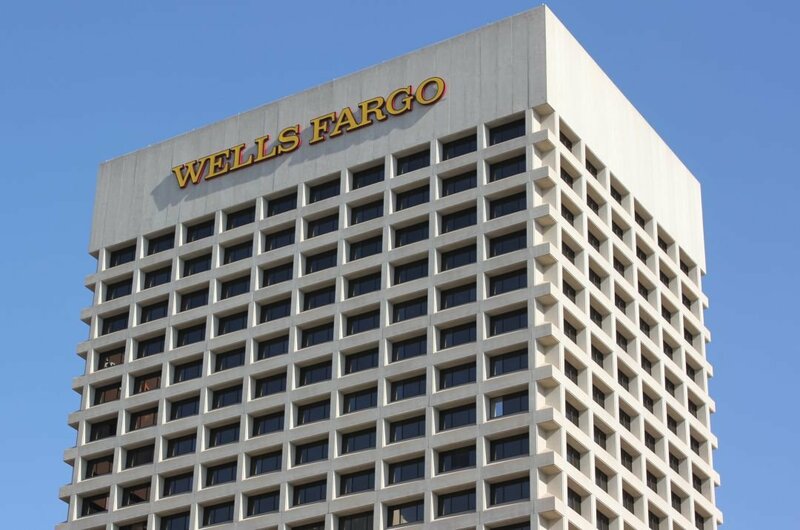 It is found where Tempe, Scottsdale and Phoenix meet in the heart of the city. There are 1,200 acres of walking, hiking and biking trails, rolling hills, lagoons and picnic areas. The iconic landmark Hunt’s Tomb is here and you must take the quick hike up to the ’Hole’ in the Rock’ natural geological landmark, this is such a brilliant place to watch a sunrise and a sunset. 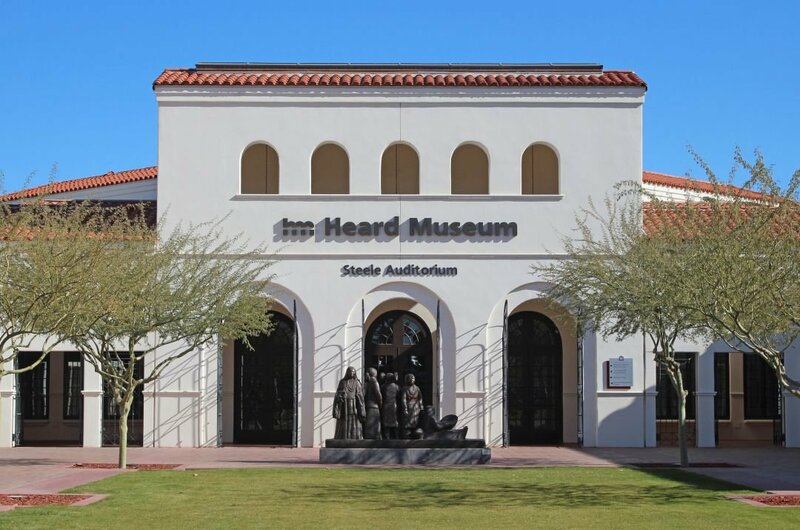 10 For another type of museum found in Phoenix, take a guided tour of the Musical Instrument Museum. 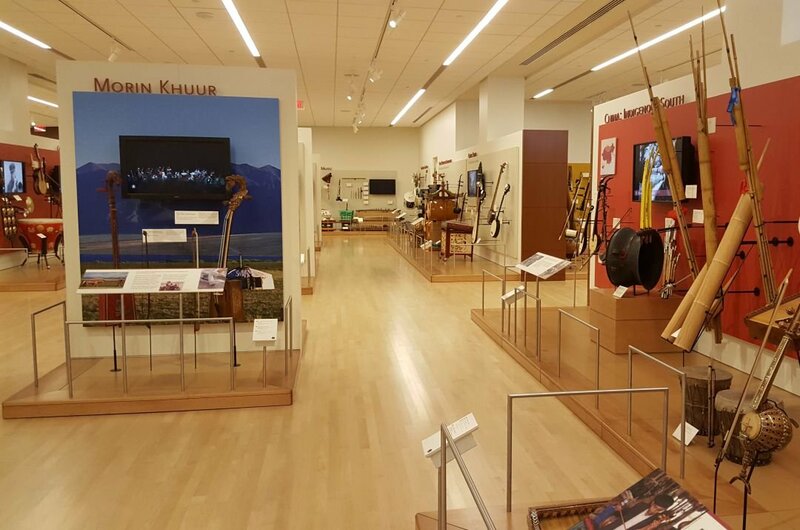 As you walk around this museum, you will see instruments from 200 countries and territories that range from the most bazaar to the normal. In the Experience Gallery you are allowed to try out individual instruments and in the Artist Gallery, you can listen to your favourite musician from any era and any genre. A fantastic tour! Even though Phoenix has almost 300 days of sunshine, you would imagine anytime is a good time to travel there but if you go in June to August with the temperatures so high, it is very uncomfortable and sticky. November to April is the best time to go when temperatures are more realistic, and you can enjoy your private tour without dehydrating! Also, the prices are slightly lower than the summer months. January is cooler and an ideal time for city tours. Phoenix is not known thankfully for much crime. It has the usual pick pockets that are everywhere in the world so be aware when walking busy areas. You should anyway have any money in a front inside pocket or jean pocket to be safe. It is not a law that you should tip people who waited or served you but it is nice to do once you are happy with everything. Never walk alone late at night in dark areas that you do not know. From mid-November to February, it is the coolest time of the year with temperatures going as low as 19 degrees Celsius during the day and 7 degrees Celsius at night, but the sun still shines most days. June, July, August are the hottest months, temperatures staying around 40 degrees Celsius every day, even at night it is hot at 28 degrees Celsius. May and June have the most hours of sunshine out of a year, 404 hours.